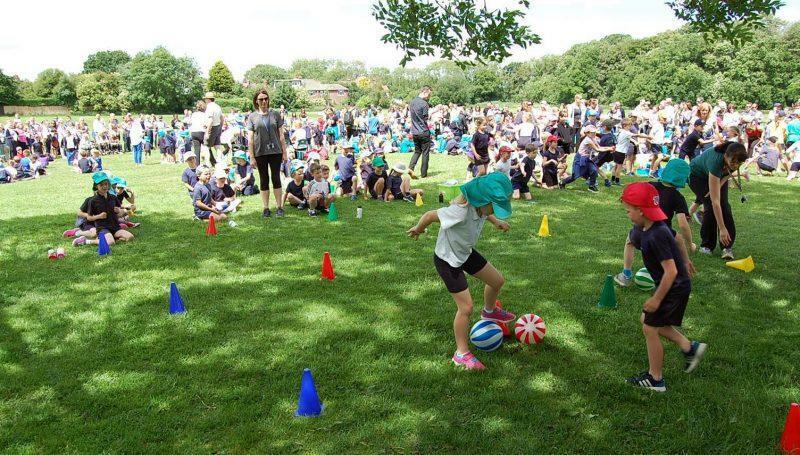 The children had practiced, the weather was good and what a wonderful Sports Day we had. Well done to the blue team who won the cup. A big thank you to the PTA for putting on refreshments and for all the volunteers that helped them. Also a big thank you to the Year 5 children from Oatlands Junior School who came to help.